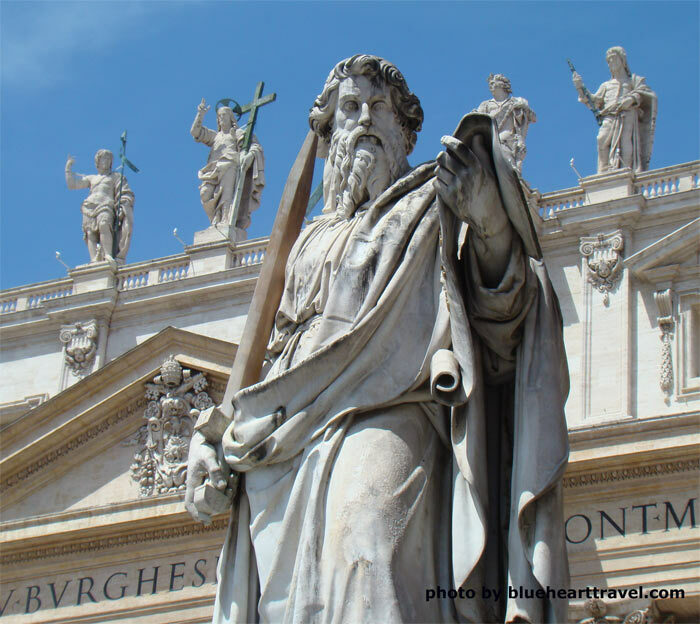 To be able to fully understand the creation and birth of what Saint Peter's Basilica is today, we have to go way back to the first century A.D.
Simon, an unknown fisherman from the Lake of Gennesaret in Palestine, crossed his path with Jesus of Nazareth. This encounter marked his life and sent him to an entirely different road that even Simon, later renamed Peter, couldn’t have imagined. He then began to live a life as one of his twelve Apostles. Later, after Jesus ascended, Peter assumed his role as the governor of his Church. 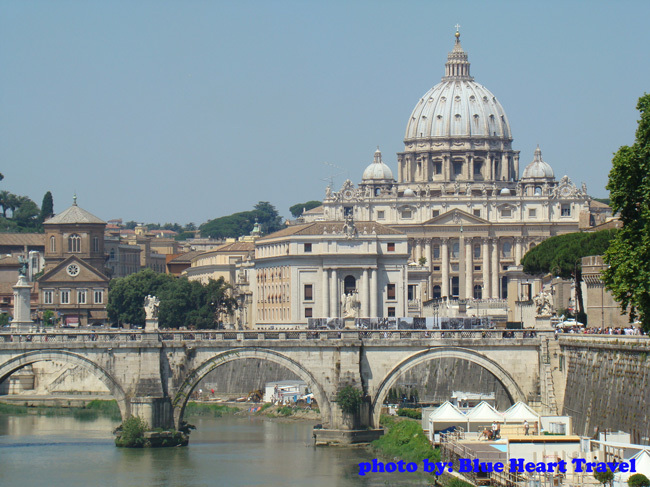 Peter reached Rome around A.D. 42-44 when Rome was the center of the known world. 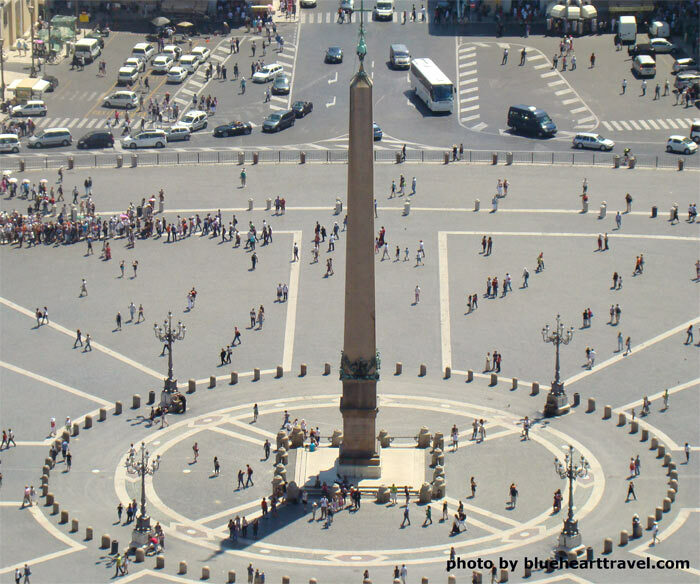 The geographic importance and political influence of Rome were overwhelming and therefore used to spread Christianity. 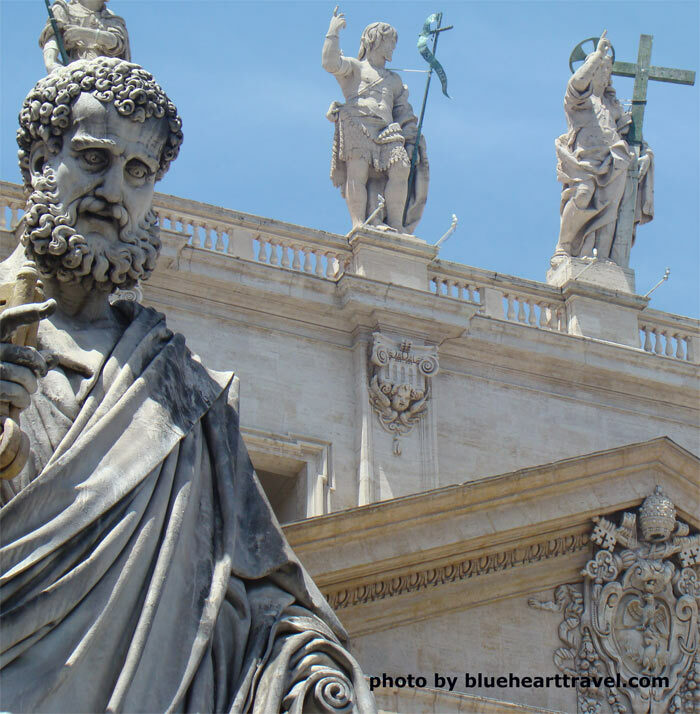 At that time Rome had a rigorous anti-Christian policy which led to Peter’s death. It is believed that Peter was crucified under the reign of Nero Augustus Caesar, between A.D. 64-68. He was crucified upside down. According to legend, he claimed not to be worthy to be crucified the same way as Jesus of Nazareth. 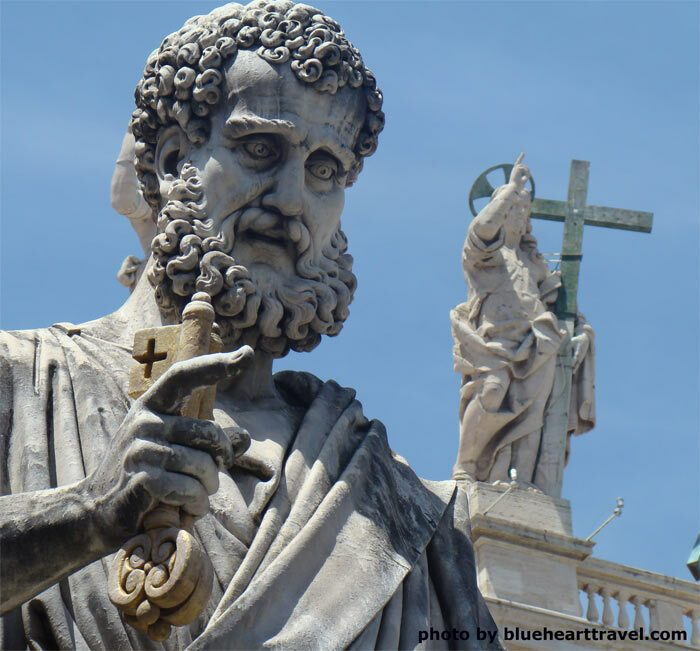 The place of Peter’s crucifixion and his tomb were positioned on one of the seven hills of Rome, more specifically, the Vatican Hill. 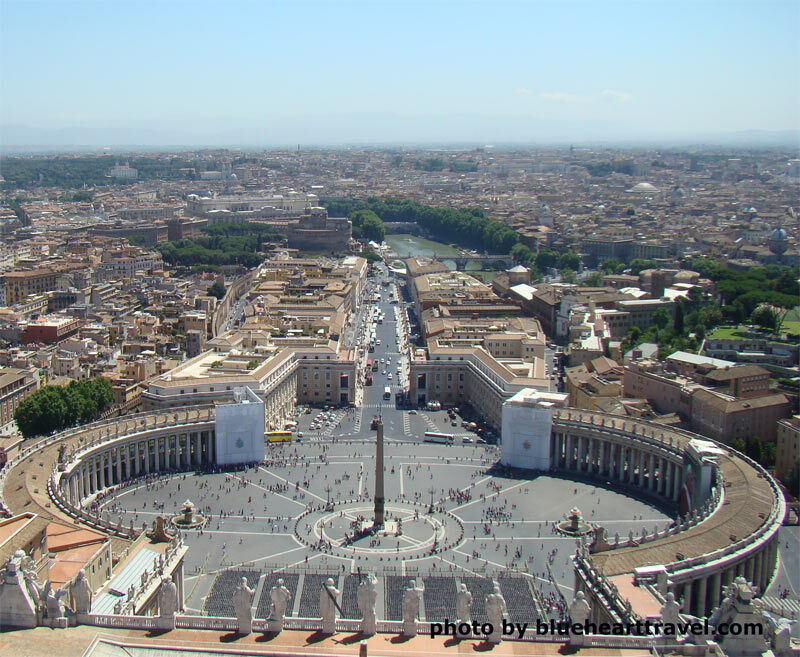 That exact spot became the place of what is today Saint Peter’s Basilica. First three centuries after Peter’s death, until Constantine’s reign, the basilica was poorly decorated. Its only purpose was to welcome as many Christians as possible. The first steps of noticeable decoration were taken under the papacy of Pope Sylvester I., whom legend indicates as the one who converted Emperor Constantine. More noticeable improvements were made by well-known artists Giotto and Pietro Cavallini. Pope Nicholas V was the only one who made various attempts of the restoration of Saint Peter’s Basilica by the 15th century. He was the one who had the hardest job: an adaptation of basilica during the transition, from Late Antiquity to Renaissance. Responsible artists for the reconstruction were Leon Battista Alberti and Bernardo Rossellino, but it was all paused because of the death of the pope. The next patron of the rebuilding of the basilica was Pope Julius II who hired Donato Bramante, an architect who succeeded to unite elements of Pantheon and the Constantinian basilica. Besides Bramante, there were greatest artists and architects such as Raphael and Michelangelo - assigned to the famous Sistine Chapel. Michelangelo received an assignment in which his imagination was set free; he was 72 at that time. His ideas were brought to light 22 months later by 1600 workers. 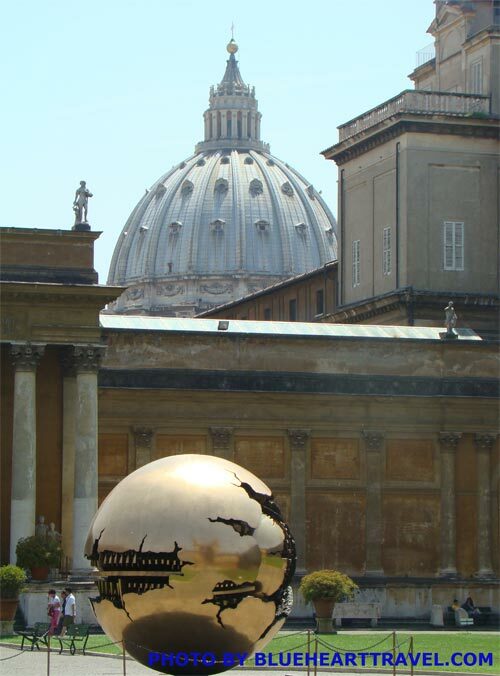 Artists and architects Giacomo Della Porta and Domenico Fontana completed the dome during the last year of the reign of Sixtus V. His successor, Gregory XIV, saw Fontana completing the lantern and had an inscription to the honor of Sixtus V placed around its inner opening. The next pope, Clement VIII, had the cross raised into place, an event which took all day and was accompanied by the ringing of the bells of all the city's churches. 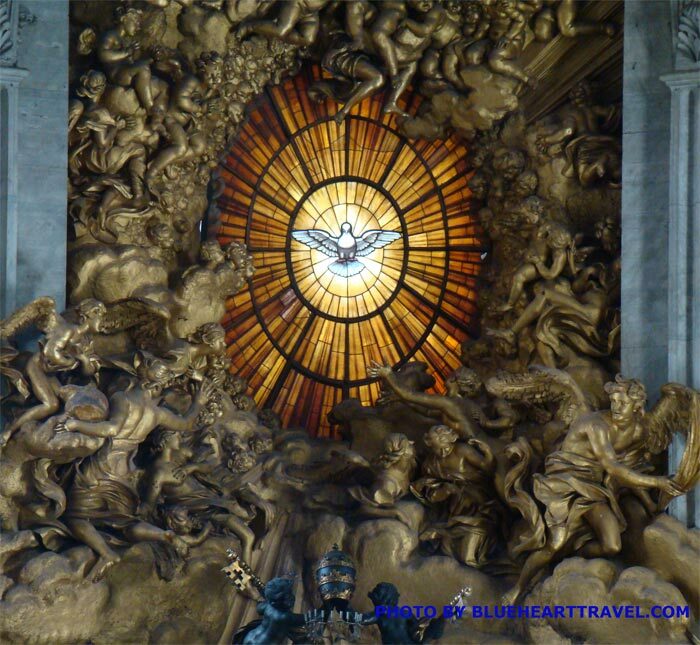 With this final touch, the Saint Peter’s Basilica was finished. 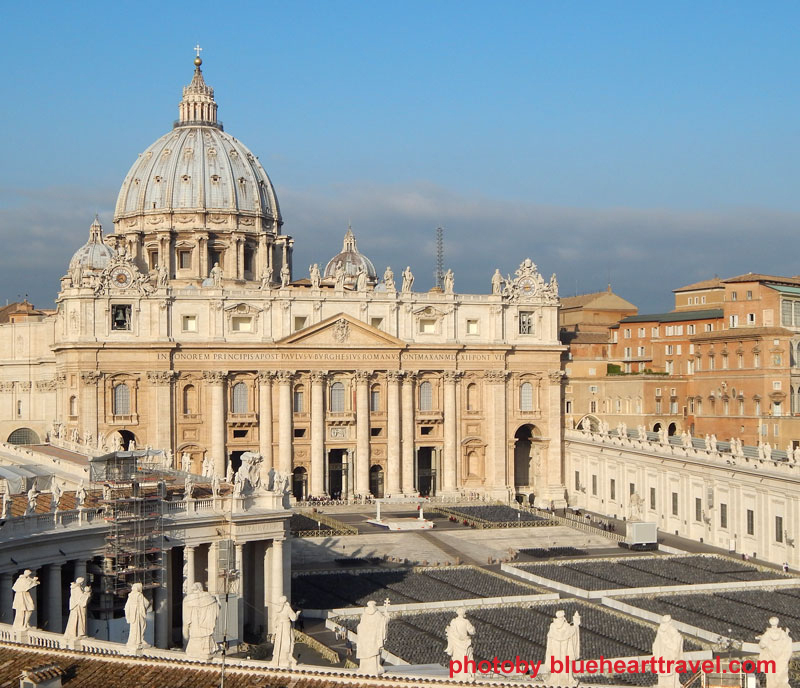 Of course, as years passed, the basilica had to be restored, repainted and a few cracks in the walls had to be fixed. 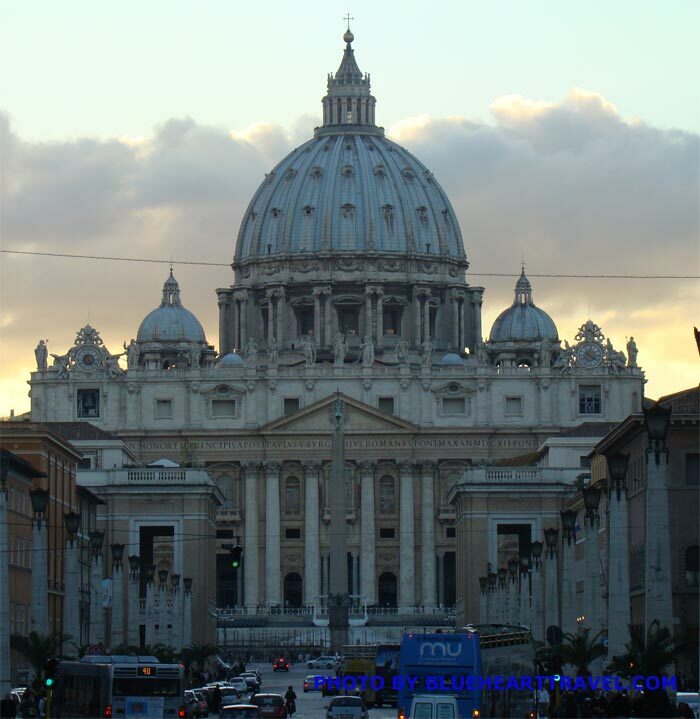 All in all, Saint Peter’s Basilica wasn’t built over the night. It’s a masterpiece that was planned, drawn, painted, torn down, rebuilt, repainted, redecorated throughout the Catholic history. It hosted billions of pilgrims, welcomed even more significant amounts tourists regardless of their religion. 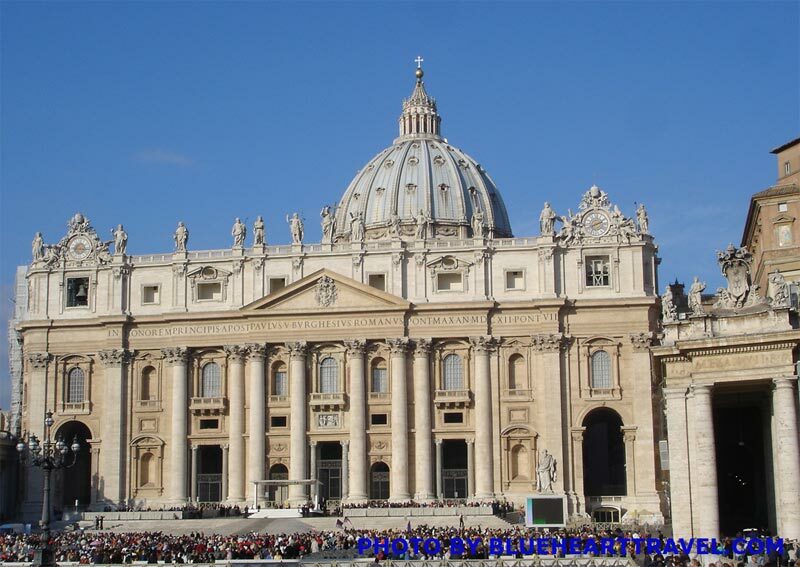 This basilica could be a perfect example of Christianity; it stood tall from its beginning. Although it was decorated, painted and or repainted, its place and its core remain the same for the past two millennia.